How do I add a UserControl as shown in the image to my VB.net project if it is currently in a C# project? 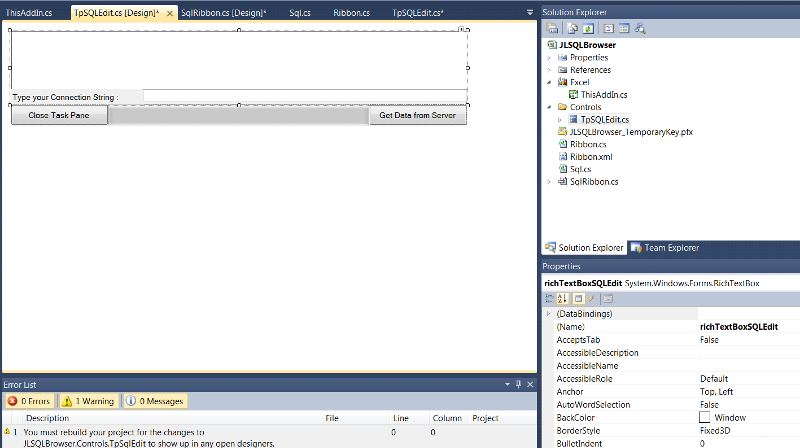 In your VB.Net project, click on Project --> Add Reference and then select the C# project. Re-compile and the UserControl should appear in your ToolBox.